The end of the Great War in Europe ushered in another War between competing ideologies. While this new War was not fought on the battlefield, a new ideological War was being waged and Football was not immune to it. 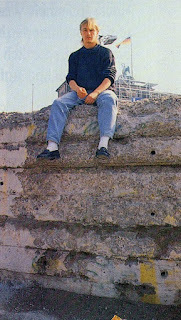 For over 40 years until the Fall of the Berlin Wall, Citizens from the Eastern Bloc form all walks of life and professions (which included many footballers) would risk life, prison sentences and permanent disconnect from their families and respective nations to obtain basic freedoms as well as professional opportunities in the West befitting their talents. There are many tales of players spanning these decades that made these life and career changing decisions. This includes some of the greatest players of the game as well as relatively unknown ones. The first case of these defections started as early as 1949 and involved one of the greatest players of the game, the Hungarian (as well as Czechoslovakian) International László (Ladislao) Kubala. After the Full Communist takeover of Hungary in 1949, he fled to Austria. From there he made his way to Spain and joined Barcelona. 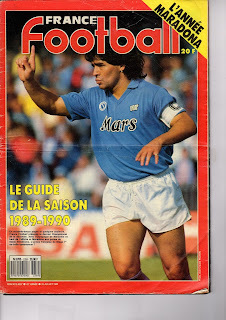 After serving the one-year suspension (this would turn out to be the customary suspension for the defectors), he excelled for his new club and earned trophies, fame and fortune along the way. Spain under General Franco would use his example as propaganda as well. 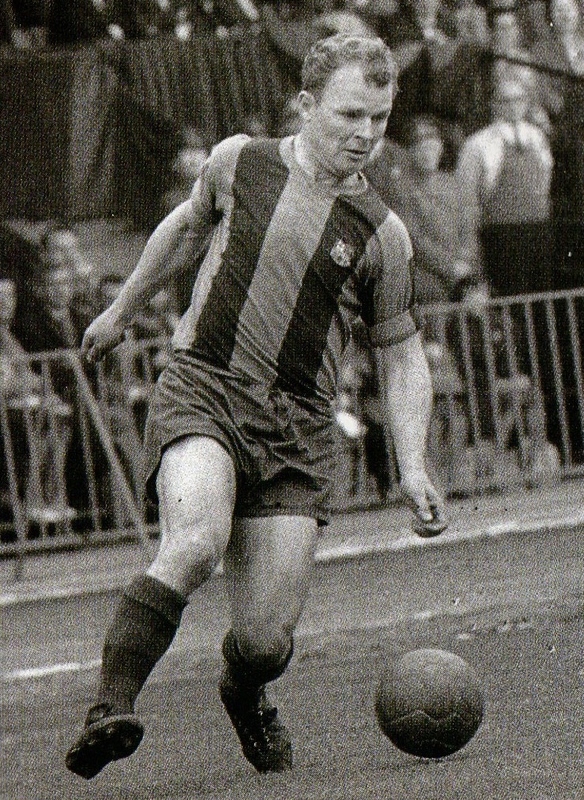 Kubala became the trailblazer for future defections. He was a visible example of what life could be like in the West for those who were able to export their talent. Less than a decade later, the Hungarian Revolution in the Fall of 1956 would pave the way for the second wave of defections. 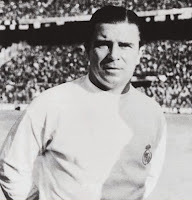 This would involve the greatest ever player to defect, Hungary’s Captain, the ‘Galloping Major’ Ferenc Puskás. Hungary’s Honved, which was the backbone of the Mighty Magyars’ National Team, had been outside of the country in preparation for their upcoming Champions Cup Match in Spain vs. 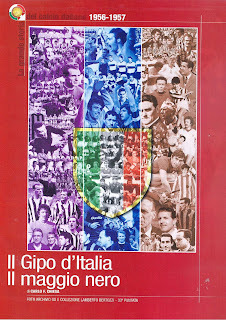 Athletic Bilbao. Due to the political events, they delayed their return. Eventually many returned home, but Puskas, along with Sándor Kocsis and Zoltán Czibor decided to remain in the West, as did the Honved Manager Jenő Kalmár. 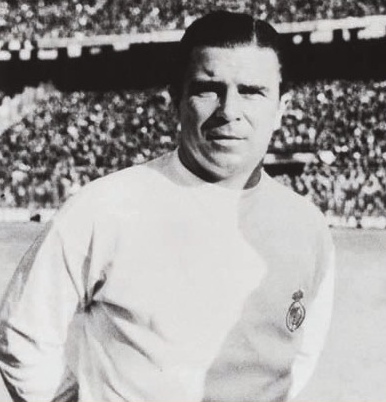 After their suspensions, Puskas joined the great Real Madrid side of Di Stefano, while Kubala convinced Kocsis and Czibor to join him at Barcelona. It would be another decade when another prominent Hungarian International would defect. Ferencváros’ Zoltán Varga fled while with the Hungary Olympic squad at Guadalajara during the 1968 Mexico Olympics Games. He had defected with the belief he was to be offered a contract with Belgium’s Standard Liège. However, upon his arrival the deal was called off. He subsequently played in West Germany with Hertha Berlin and Borussia Dortmund, with a spell in between with Aberdeen and Ajax Amsterdam, while serving a ban in West Germany for taking part in a bribery scandal. 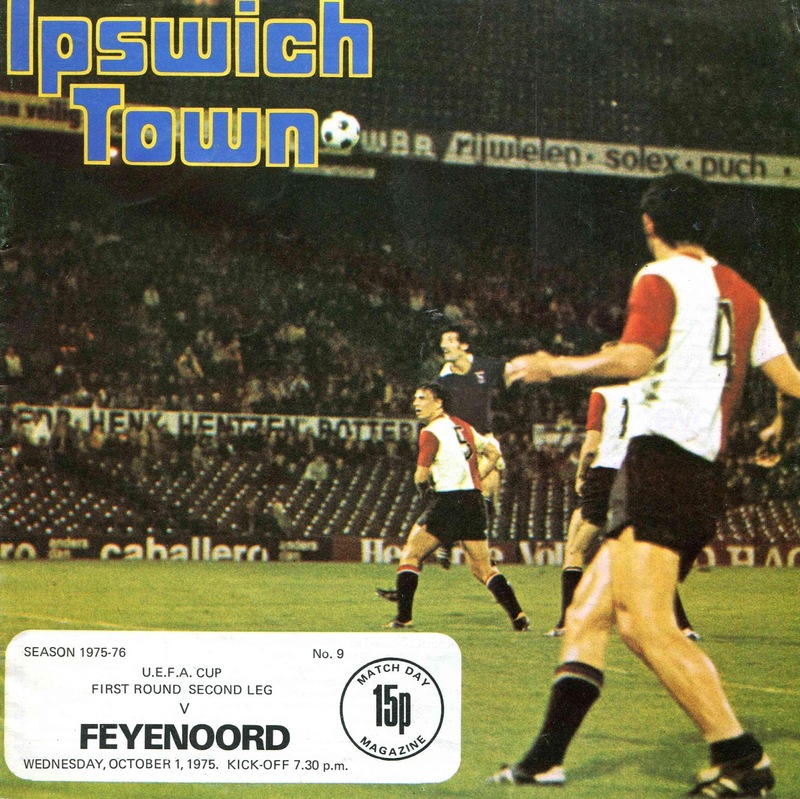 Poland had to contend with the defection of Polonia Bytom trio of Jan Banaś, Jan Liberda and Norbert Pogrzeba in 1966 before a match vs. Sweden’s IFK Norrköping. Within a year Banaś had returned and was pardoned by the Polish authorities, while Liberda and Pogrzeba had a spell in Dutch Football with AZ Alkmaar and NAC Breda respectively. 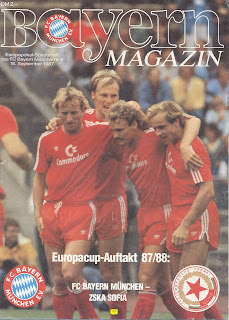 The frequency of defections increased in the 70s especially concerning former East Germans enticed with not only the prospect of freedom but higher wages and standards of the Bundesliga. The East German U-21 pair of goalkeeper Jürgen Pahl and Norbert Nachtweih (both of Chemie Halle) took the opportunity to flee while on tour with the U-21 squad in Turkey in November 1976. Pahl stated that there were no political reasons for their act just the need to earn better wages. They fled to Turkey and from there to West Germany where they joined Eintracht Frankfurt (after having served the obligatory one-year suspension). Nachtweih would go on to play for Bayern Munich and many consider that he would have been capped by West Germany had he not already represented the East German U-21s. Hungary’s Lajos Kü fled through Yugoslavia in January 1977 and found his way to Belgium’s Club Brugge. 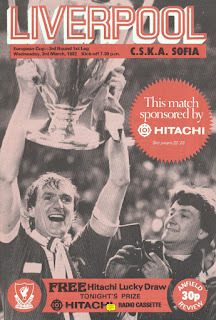 He reached the Champions Cup Final with his new club vs. Liverpool in 1978. 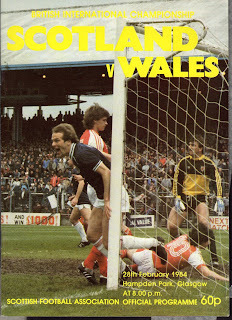 Things took a turn to the farcical, when the match was broadcast in Hungary. The Television commentator would pronounce his name with a French accent to draw away the audience to any reference of Kü being Hungarian. 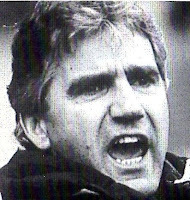 East Germany’s then Under-21 Manager Jörg Berger took advantage of a match in Yugoslavia to flee and find his way to West Germany in 1979. He would go on to have a long managerial career in the Bundesliga, but was threatened by the East German State Security, the Stasi. It is alleged that he even survived an attempt to poison him. Once in an interview he brushed aside the pressures associated with Management. He recounted his own escape through Yugoslavia with a false passport and said that the Yugoslavian border agent had recognized him but still allowed him to pass. Berger considered that to be real pressure not the stress of losing matches. 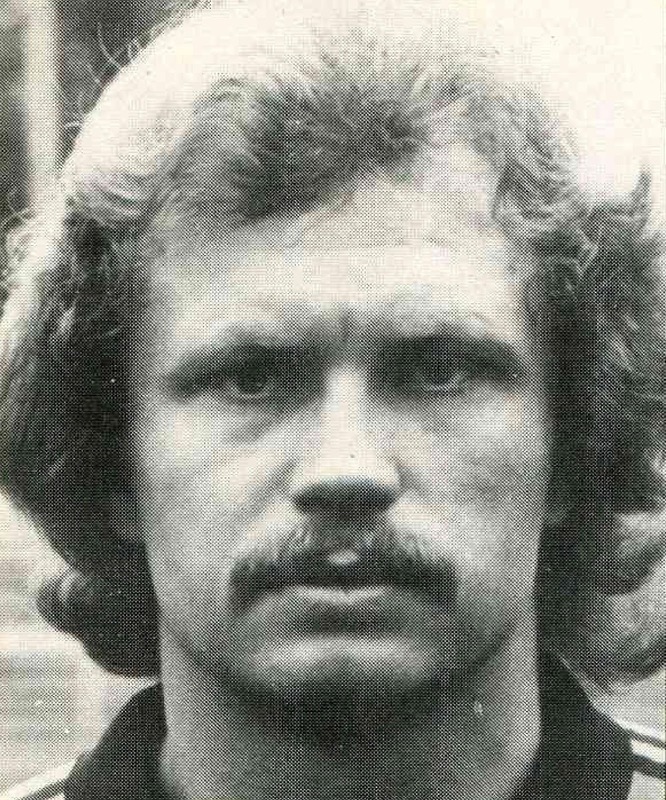 The East German Lutz Eigendorf used a friendly between Dinamo Berlin and West Germany’s Kaiserslautern to make his way to the West. 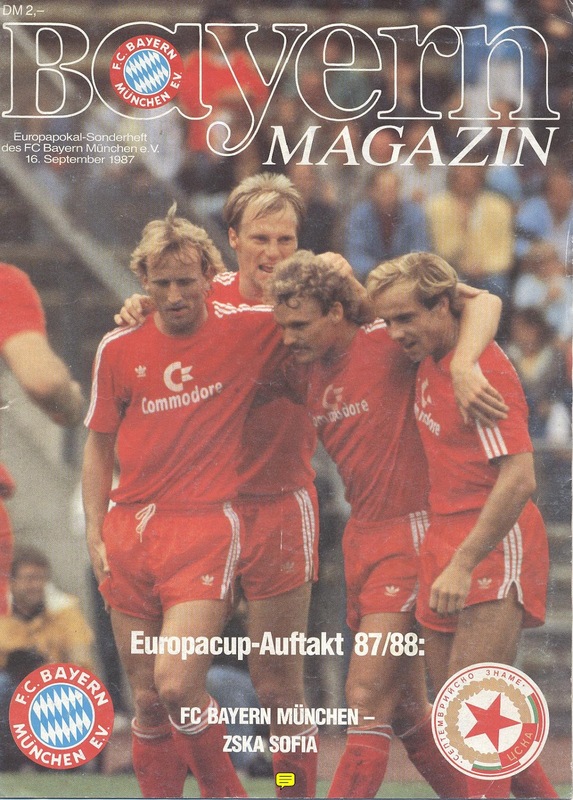 On March 20, 1979, after the friendly while the squad was traveling back to the East, he fled at a stop and took a taxi back to Kaiserslautern to join them. It has been suggested that the Stasi took this defection the hardest as Dinamo Berlin were under their control. On March 5th, 1983, Eigendorf was involved in a car accident and died two days later on March 7th aged 26. Many were suspicious of the circumstances of the accident and accused the Stasi of having staged it. In 2010 a former East German spy confessed that he had been ordered by the Stasi to murder Eigendorf but he had not done so. 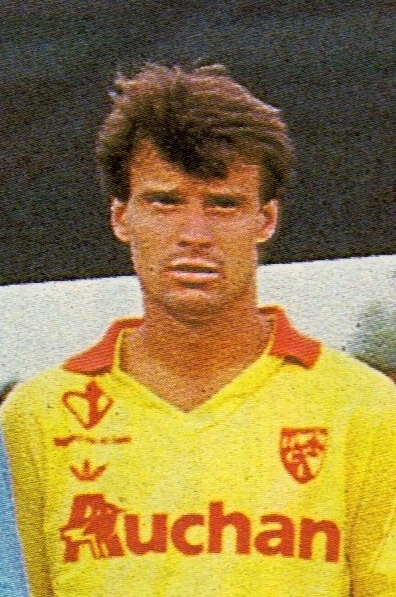 Romanian defector and Rapid Bucharest defender Dan Coe similarly died under suspicious circumstances. 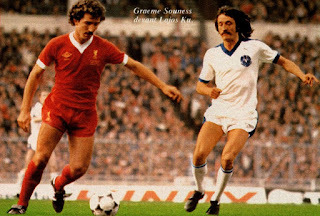 He had been granted authorization by the Romanian Government to travel to Belgium in 1980 (He had played at Antwerp in the early 70s). From Belgium he went to West Germany and sought political asylum and lived in Köln. On October 19, 1981, he was found dead in his apartment. It was unclear whether he had committed suicide or murdered, but many accused the Romanian State Security of the latter. Shortly before his death, he had given an interview on Radio Free Europe. Other Romanian defectors such as Viorel Năstase and Marcel Răducanu (both from the Army Team Steaua Bucharest) and Alexandru Sătmăreanu were fortunate in avoiding the same fate. Năstase escaped in the Fall of 1979 when Steaua were involved in the Cup Winners Cup competition vs. Switzerland’s Young Boys Bern. After his suspension he lined for Bundesliga’s TSV 1860 Munich and also had a spell in Italy with Catanzaro. Dinamo Bucharest’s Alexandru Sătmăreanu defected to the West in 1980 and joined West Germany’s Stuttgart. He received a ten-year Prison sentence for his action. In West Germany, he reverted to his original name: Alexander Szamatari (since he was an ethnic Hungarian). Marcel Răducanu defected in the August of 1981, when the Romanian National team played a Friendly vs. Borussia Dortmund. He would go on to serve Dortmund until 1988. Since Răducanu had the rank of Captain in the Romanian Army, he was sentenced to six years in Prison in Absentia. 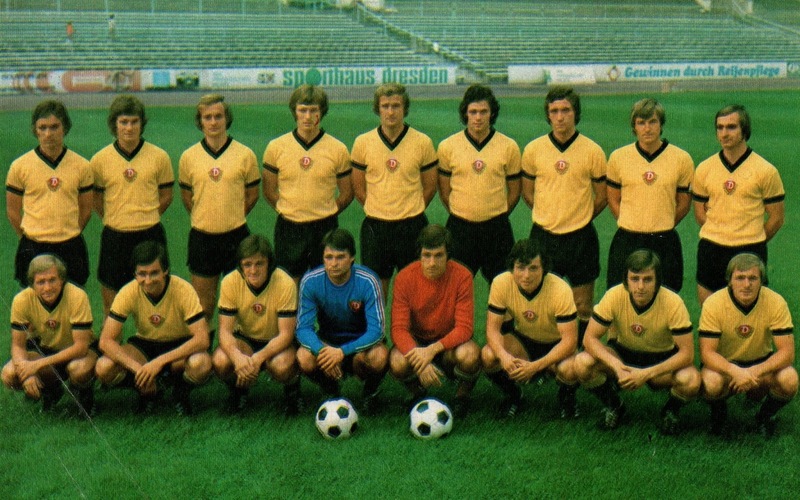 The East German and Dinamo Dresden trio of Gerd Weber, Matthias Müller and Peter Kotte were not as lucky. Stasi arrested them at the airport in January 1981 before a Dinamo Dresden trip to Argentina for Friendly matches. Weber had been in contact with FC Köln and made the plans. He was sentenced to a term of 7 years and 7 months. He was released in 1989. Kotte and Müller were banned and dismissed from Dresden, but played in the Lower Leagues. This did not deter the Dinamo Berlin duo of Falko Götz and Dirk Schlegel to escape the East. 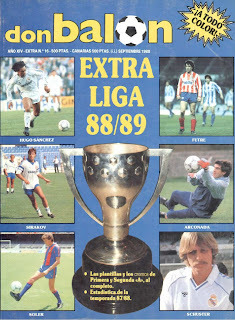 Dinamo Berlin were due to play Partizan Belgrade on November 2, 1983 for the Champions Cup. The duo went to the American Embassy in Belgrade and sought asylum and made their way to West Germany to join Bayer Leverkusen. 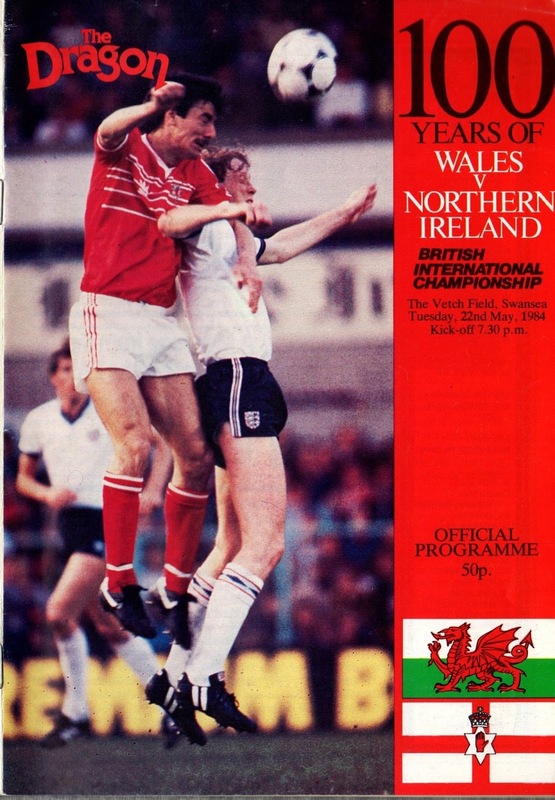 In June 1982, Polish and Slask Wroclaw goalkeeper Jacek Jarecki was with the National Team in preparations for the World Cup in Spain and had an outside chance of being one of the reserve goalkeepers. He fled from the Team Hotel to seek asylum in West Germany. He joined Fortuna Dusseldorf and later had a spell at Fortuna Köln. The situation for Polish winger Cezary Tobollik was different. 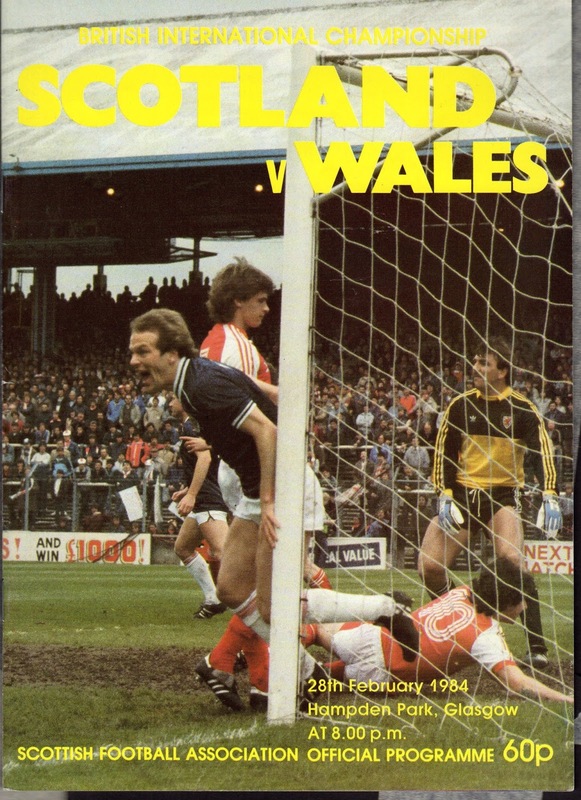 He fled while his club Cracovia Krakow were in Graz, Austria in the Summer of 1983. From there he joined West Germany’s Eintracht Frankfurt. To avoid the usual one-year suspension, Frankfurt paid his old club £6,500 cash as well as £25,000 of Football and Ice Hockey material. 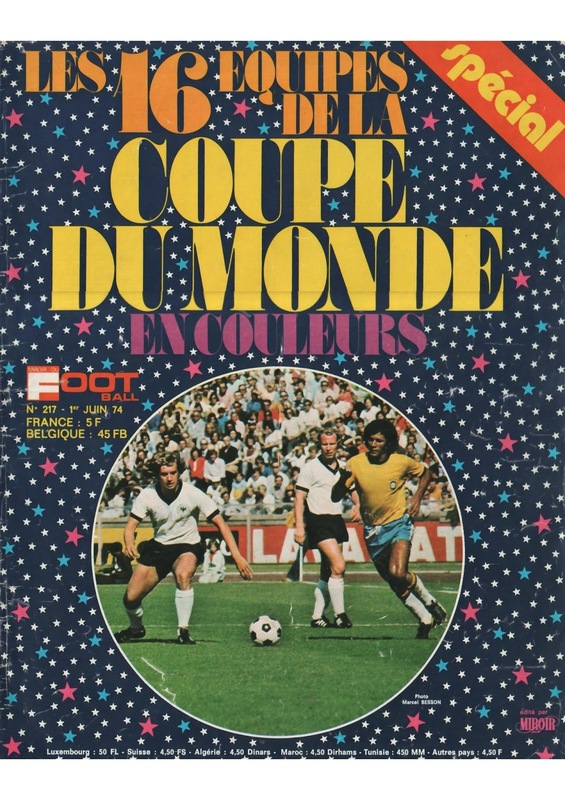 There were also many defections towards the end of the 80s just before the Berlin Wall fell. 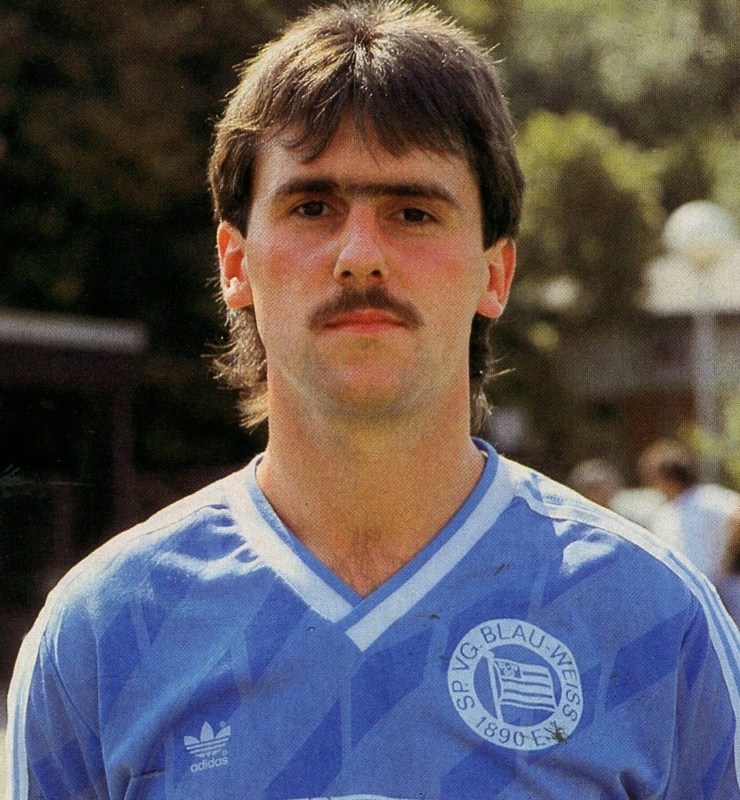 Jürgen Sparwasser, who scored East Germany’s winning goal vs. their Western neighbors during the 1974 World Cup, fled in January 1988 while in Saarbrucken, West Germany for a Veterans Tournament. He walked into a police Station and sought asylum. Czechoslovakia and Slavia Prague duo of Lubos Kubik and Ivo Knoflicek defected while on tour with their club in West Germany in the summer of 1988. By the start of the following season, Kubik was at Fiorentina, while Knoflicek was at St. Pauli in West Germany. 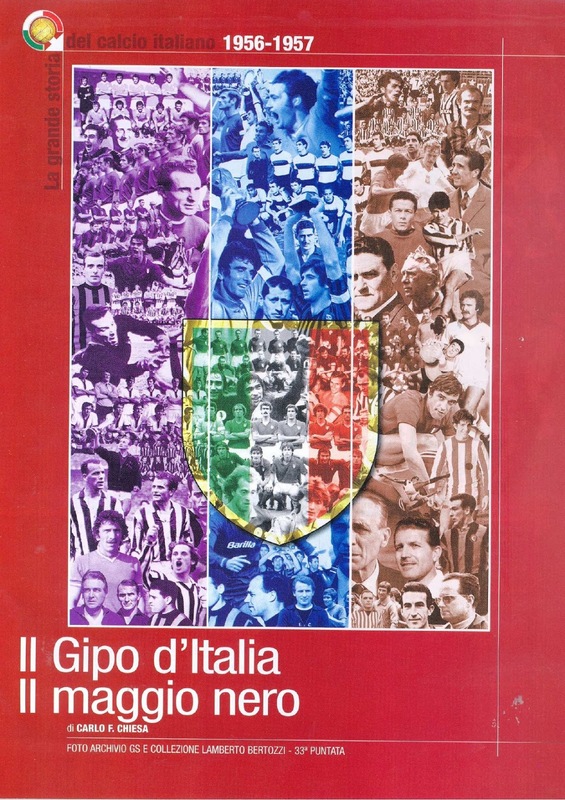 On November 12, 1988 at Milan, Poland played against an Italian League XI in a Charity match. 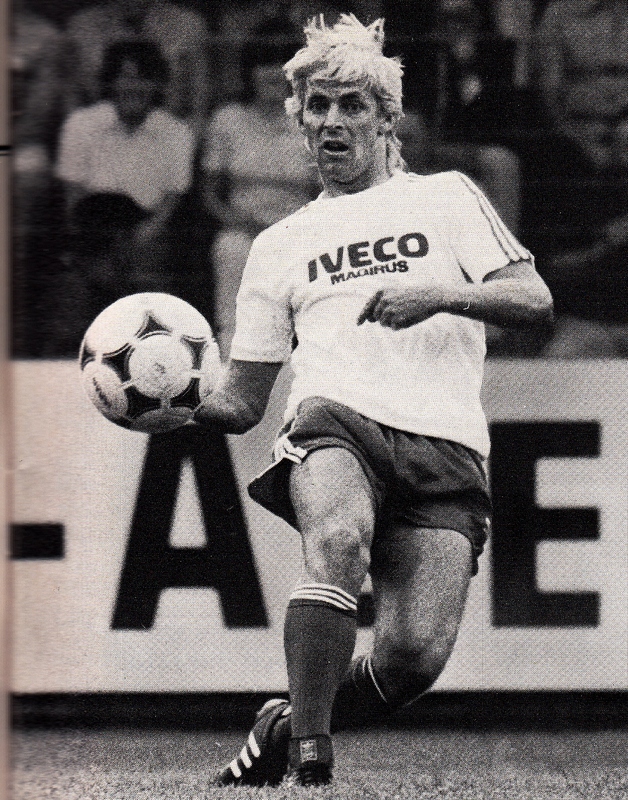 From there Poland’s Andrzej Rudy fled to West Germany to seek asylum and joined FC Köln. On December 29, 1988, Romania and Steaua Bucharest’s talented Libero Miodrag Beloidedici (who was an ethnic Serb) fled his homeland for Yugoslavia and joined Red Star of Belgrade. 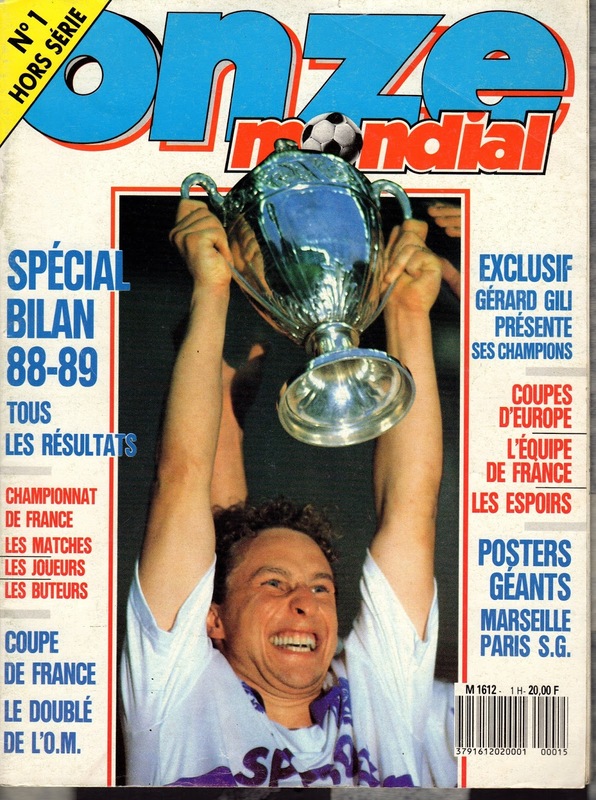 When he won the Champions Cup in 1991 with Red Star, he became the first ever player to win the trophy with two different clubs (having previously won with Steaua Bucharest in 1986). Given the fact that he was in the Romanian Army, he received a ten year Prison sentence in abstentia. In July 1989, less than four months before the Fall of the Wall, the East German Axel Kruse of Hansa Rostock defected in Denmark where his club was playing an Intertoto match vs. BK Copenhagen. He found his way to West Berlin and joined Hertha. Similarly, Rapid Bucharest’s little-known trio of Lucian Ilie, Gabriel Ciopolnea and Alexandru Aprodu defected while in Sweden, where Rapid was playing an Intertoto Cup match. The Fall of the Berlin Wall in November 1989 marked the beginning of the end of the Cold War and Communism. As the months passed, new regimes and political changes and openness paved the way for the pardon and re-integration of those who had fled. 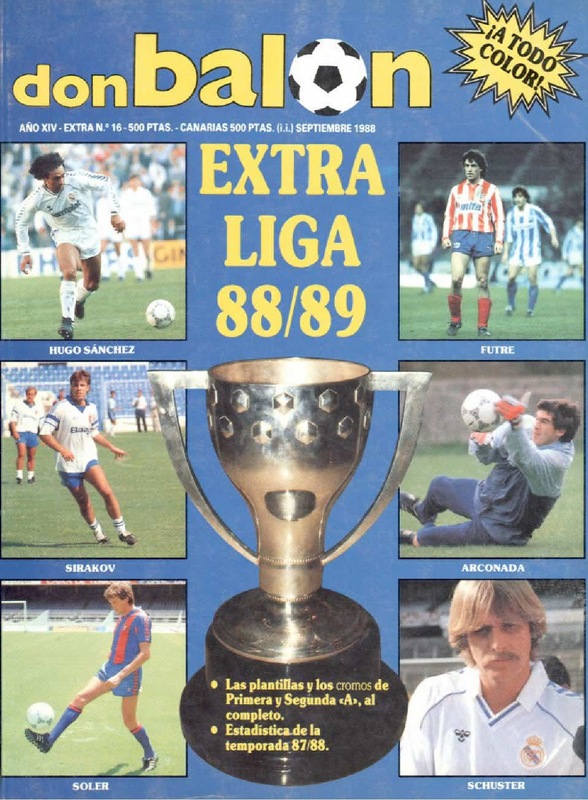 It also started an era of massive transfers of Eastern European players to the richer Western Leagues. It was not the fact that they were free to do so, but in many cases the Eastern clubs were forced to sell to survive in a new Political system and climate, as they could no longer rely on the state to fund and support them. 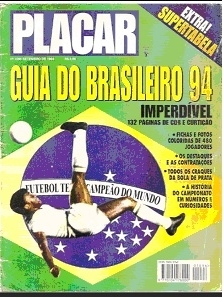 In an age where bigger Western clubs are poaching talented adolescents from Eastern Europe and Eastern European Clubs themselves are lining up Brazilians, this reality during the Cold War years would seem like an alternate universe from a science fiction novel. It would seem unimaginable to restrain and imprison (Literally and Figuratively) the talented from better opportunities in the name of ideology, but such was the world of many generations of Footballers. 1- Despite the Fall of Communism, Eastern Europe’s poorest Nation Albania was still steeped in Socialism and was the slowest to adapt to these changes. 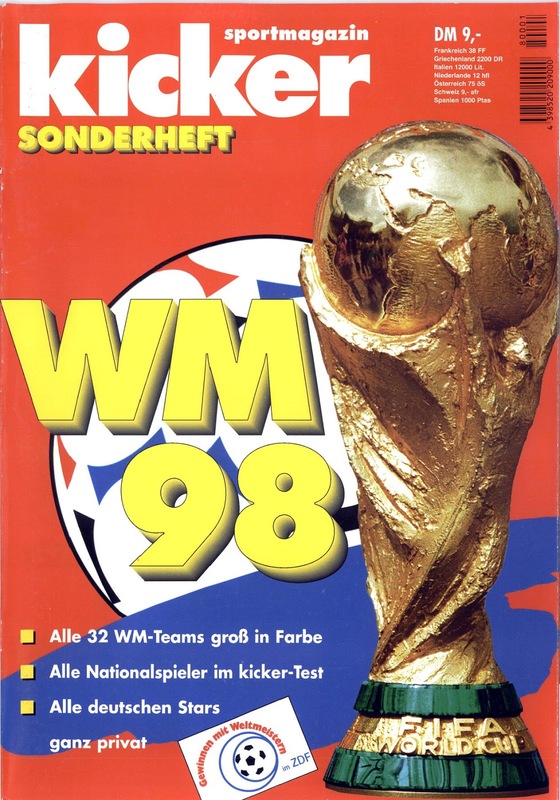 As a result, up to the early 1990s, there would be scattered reports of players going missing and seeking asylum while on tours. 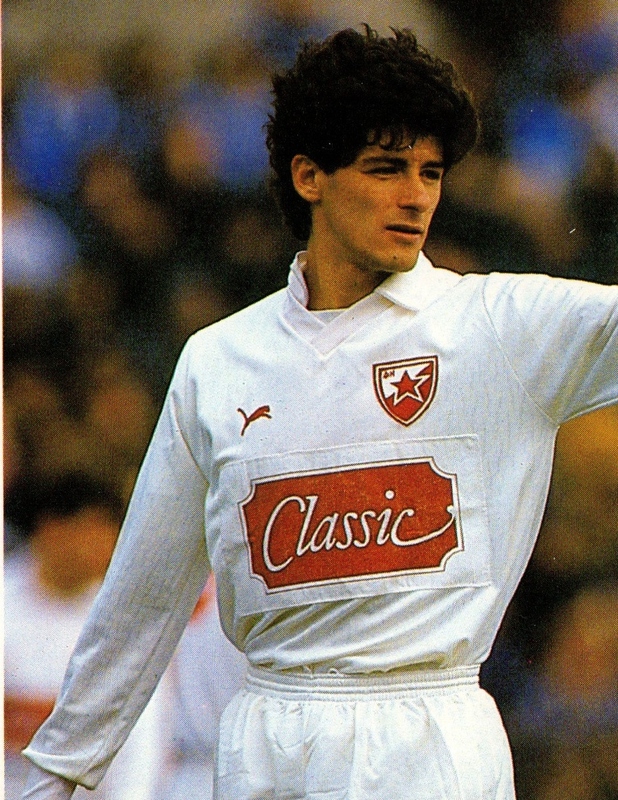 Albanian International Rudi Vata is such a case. 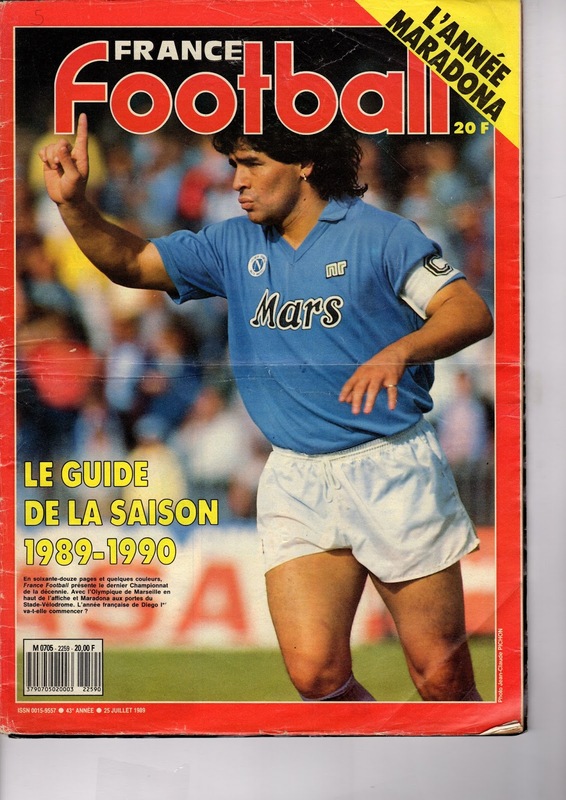 He sought political asylum in France in 1991 while with the Albanian U-21 squad. 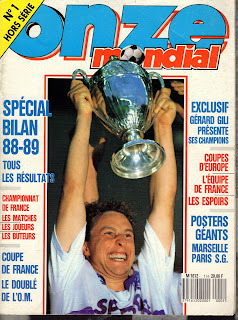 He joined Le Mans and eventually joined Celtic Glasgow.